If you’re looking for high quality and service, you’ve come to the right place. At Chris Thomas Custom Homes we’ll give you the attention and personal service you’ll come to expect and enjoy. 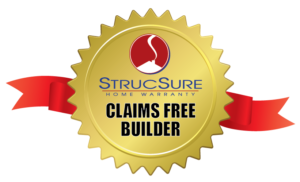 We offer the best in Custom Home Building services. 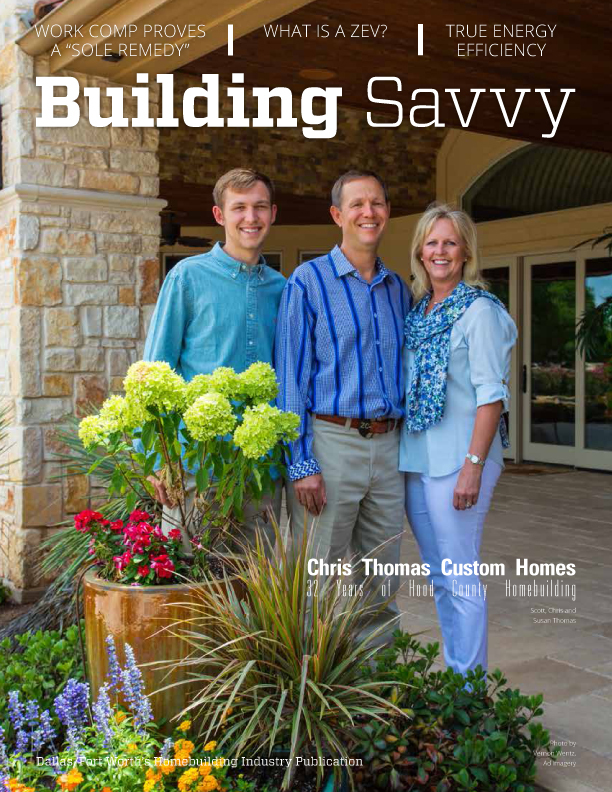 Chris Thomas Custom Homes has been located in Hood County since 1985. We have built quality homes in the surrounding Somervell, Erath, and Parker counties. Let us put our work experience to work for you.